Google continues to focus on AI improvements for the newly introduced Pixel 3 (XL) smartphones -- however, most of them are only effective in the photo area, apart from the virtual call assistant, which Google had already demonstrated in advance. It can recognize and accept spam calls and (in America at least) make telephone table reservations in restaurants. In any case, there is hardly anything new in the video sector. 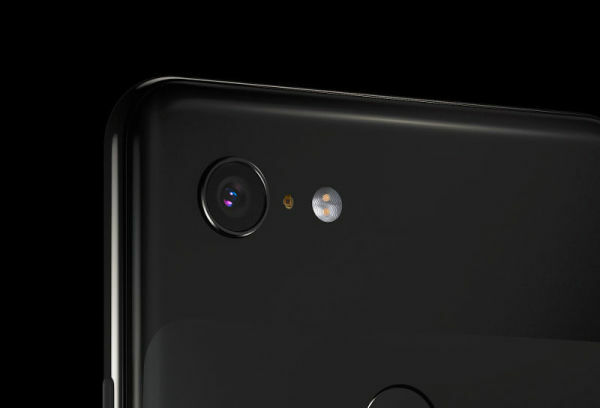 The main camera uses the same hardware as Pixel 2 with a 12.2 MP sensor and a f1.8 lens (another Selfie camera has been added to the front, so there are now two focal lengths available). 4K is still only recorded with 30p, in FullHD 60 or 120fps are possible. With the image stabilization, Google already knew how to impress with pixel 2. The only new feature seems to be a Motion Auto Focus feature to focus on a subject moving through the image. Other features such as Night Sight (for brighter shots at night) or Top Shot (alternative photos before or after the actual moment of release can be saved), which either combine several photos into one or offer a selection of individual images, do not work on principle with moving images. Videographers, on the other hand, also benefit from the slightly enlarged screen compared to Pixel 2 (5.5" instead of 5" or 6.3" instead of 6" with the XL), which according to initial press reports should also be of significantly better quality than before, as well as an apparently faster charging performance of the battery. In only a quarter of an hour a charge sufficient for 7 hours is to be reached. 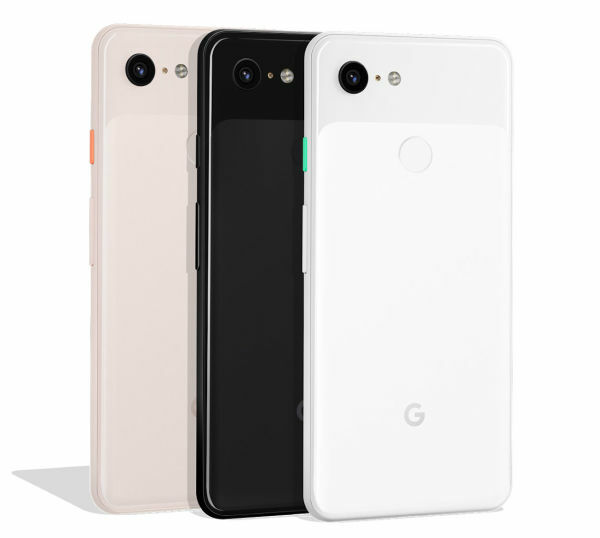 The smaller Google pixel 3 costs 849 euro with 64GB built in memory, with 128GB 949 euro. The larger pixel 3 XL costs depending upon memory extent 949 and/or 1049 euro. A card slot for external memory is apparently still not on board.